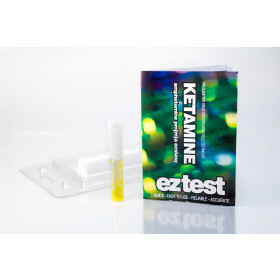 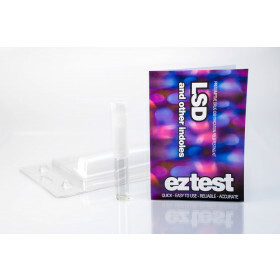 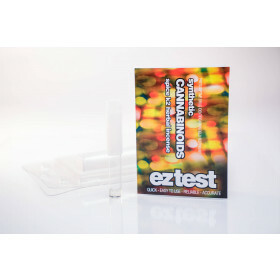 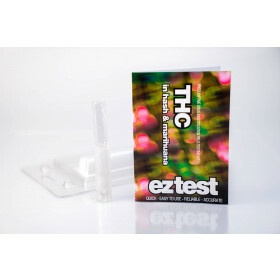 EZ Test kit tests for the presence of GHB. 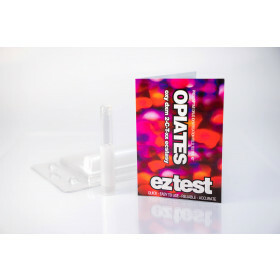 The popularity of GHB has skyrocketed over the last couple of years, leading to a ban on the sale of certain precursors that are needed to make this substance. 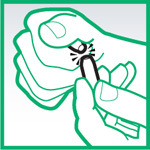 As a result you could be buying untreated GBL, an industrial chemical that is used as a sticker remover. 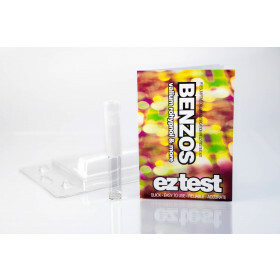 Ingesting pure GBL can be very dangerous to your health. 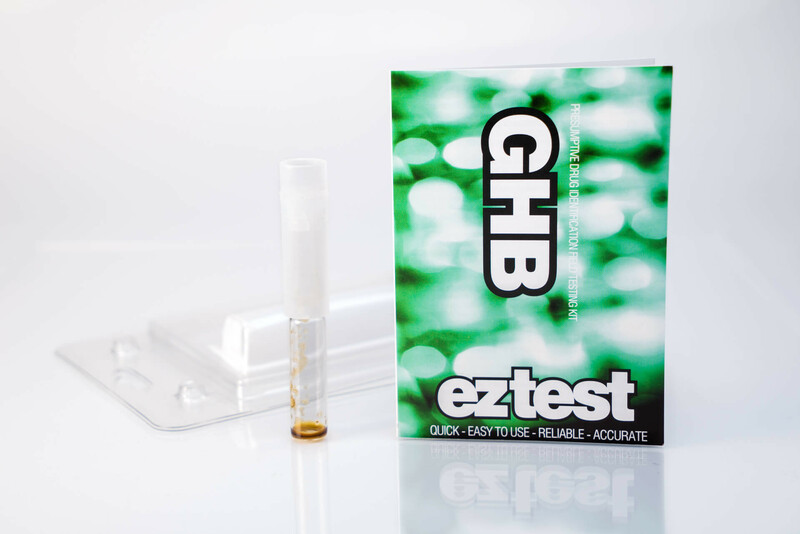 EZ Test for GHB enables to quickly identify the presence of GHB in a sample. 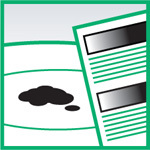 It does NOT react to GBL.